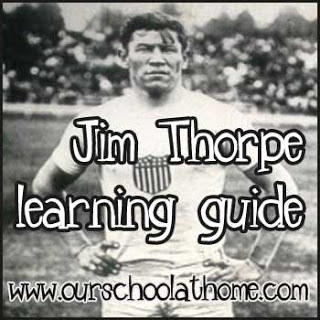 How Mauch Chunk became named Jim Thorpe is complicated and still mired in controversy. But, controversy aside, it should be fun to check out this scenic mountain town today. I'm sure it doesn't look anything like the old Tosh's Department Store postcard pictured above. I hope it does look like this postcard! Check out the Opera House. It's supposed to be haunted! 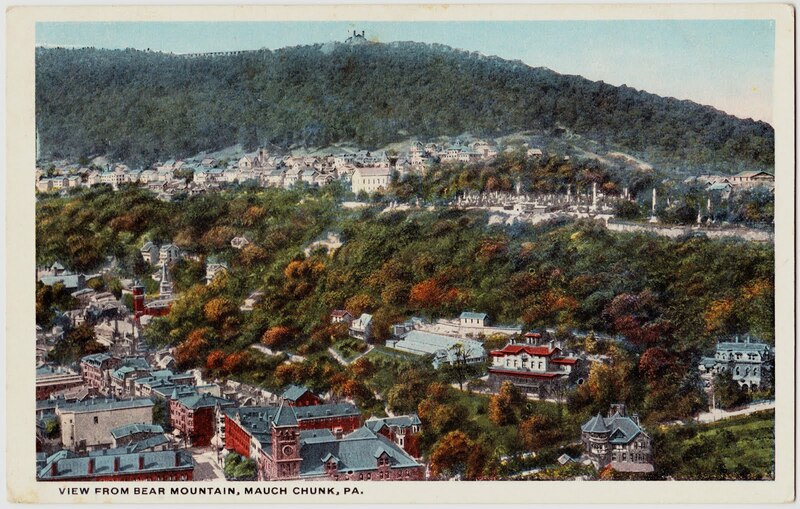 And I thought they'd changed the name back to Mauch Chunk, or at least they were trying to.